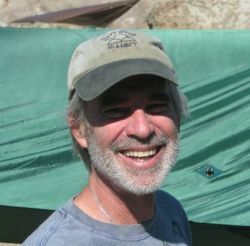 Mike Bodkin is a wilderness guide and Executive Director of a non-profit organization called Rites of Passage. This entry was posted in Podcast on July 3, 2013 by Andy Gray. You speak so well about this work, Mike. Bravo!